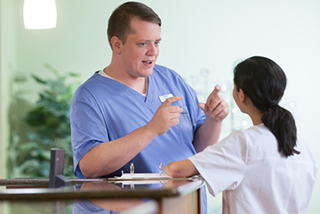 Registered Nurse Case Manager - Hospice Part Time at HCR ManorCare Inc.
Are you looking for a part-time job to supplement your current one or would prefer to work part-time evenings If so, read on! 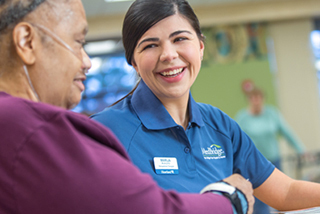 Heartland Hospice, a subsidiary of HCR ManorCare that provides a range of services, including skilled nursing care, assisted living, post-acute medical and rehabilitation care, hospice care, home health care and rehabilitation therapy is searching for an experienced nurse. This is a part-time role working late afternoons into the evening, 3-5pm start (some flexibility with start and end times possible) M-F. You will provide visits and/or admissions to our hospice patients in their homes as needed throughout the Fond du Lac and surrounding areas. 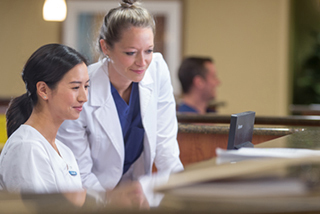 As a hospice RN you are responsible for the delivery of skilled nursing care and supportive services within the scope of your education and experience. Compliance with Heartland Corporate Standards and local, state, and federal laws, in an institutional setting, within the policies of the institution. Supplements nursing care of clients. In return for your expertise, you’ll enjoy excellent training, part-time benefit package, competitive compensation with mileage reimbursement and unlimited opportunities to learn and grow. Consider joining the 15th largest healthcare system in the nation and the largest not for profit senior living organization for skilled nursing, assisted living and hospice care.